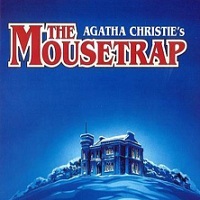 Classic 'whodunit' mystery play by Agatha Christie originally adapted from her own short story Three Blind Mice . A woman is murdered in London, a guest house in the countryside fills with guests and news of the crime filters through to the proprietors and their guests. Suspicion rears its head - could the murderer be staying with them?